If you need the water shut-off at the meter to avoid water waste and/or flooding please report a water-related emergency. Once Palmdale Water District is made aware of the waste, we will reach out to the property owner, asking them to fix the problem. Fines are not issued for first offenses. 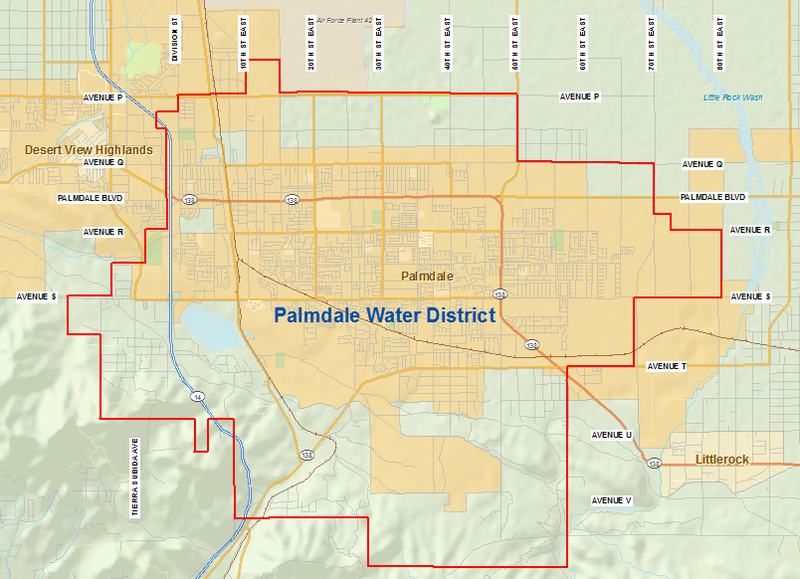 Palmdale Water District’s policies concerning water waste are easily accessible to the public. Resolution 15-14 is a revision to the original Resolution 15-9 directed by the Waste of Water Policy adopted on July 9, 2001 that prohibits the wasting or unreasonable use of water according to California Law. This updated Resolution is to be followed by ALL residents, industry, businesses, municipal facilities, schools, and other areas where water is used. Please note the change in water fine amounts according to offense frequency, and the required watering restrictions. To report non-emergency water waste, please fill out the new Water Waste Form by clicking here or call the District’s Water Waste Hotline at 661-456-1099.